Pot stocks are “Lit” but trading them can have hallucinating effects for the retail trader! For the pot stock trade alerts Lance Ippolito will be trading these names from a institutional point of view. 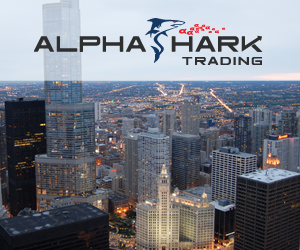 Sending out trade alerts on stocks, options, and option spreads with define risk vs reward trade set ups. Institutional order flow, technical analysis, and momentum trading will be used for trade set ups to find the advantage in this popular sector! During the webinar you will learn how hedge funds trade cannabis stocks to maximize returns using stocks and options. The “smoke signals” Lance learned over the past 3 years from raising 6 million dollars to take cannabis companies public. To how activist investors position themselves in the cannabis market. Also, the key levels Lance looks for to find breakouts in the cannabis sector.